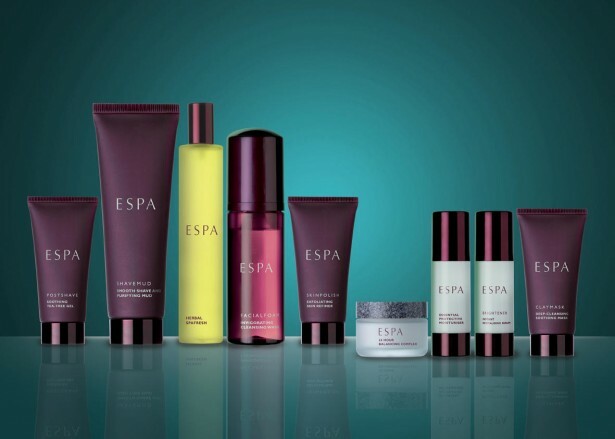 To celebrate the launch of their exciting new product range, ESPA, at The Spa at Luton Hoo, luxury country house retreat, Luton Hoo Hotel, Golf & Spa will be hosting a ‘Spa Taster Day’ on Thursday 19th June between 11.30am and 4.00pm. With summer underway, now is the perfect time to get skin glowing. ESPA products use only the very purest extracts and have been designed to deliver instant and lasting results. Combined with the luxurious surroundings of Luton Hoo’s Spa, guests will be able to treat themselves to a day of relaxation and rejuvenation to leave them feeling refreshed and ready for the warmer months. Guests attending the ‘Spa Taster Day’ at Luton Hoo will be not only have the chance to unwind in the peaceful setting of the oak framed swimming pool but will also have the chance to indulge themselves in a relaxing 25 minute body or facial treatment. The aromatic and soothing ingredients present in ESPA’s products, including pumpkin enzymes and seaweed extracts, will leave anyone feeling relaxed and carefree. 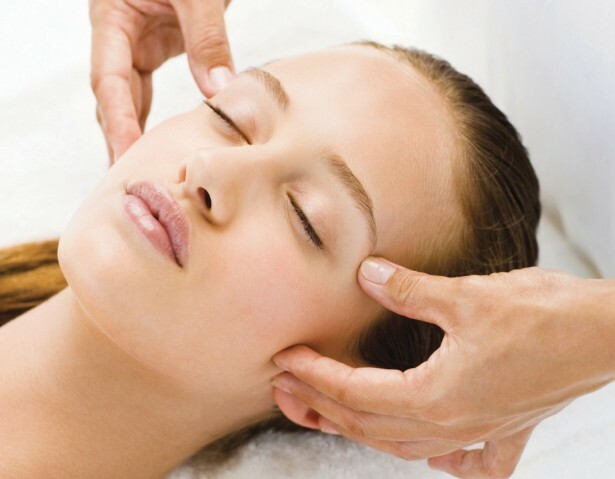 A 25 minute treatment at Luton Hoo’s ‘Spa Taster Day’ will be offered at a special introductory price of £20. 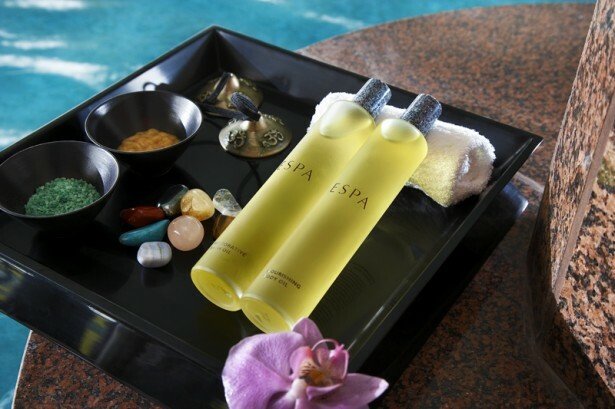 Guests purchasing two or more ESPA products will receive their treatment free of charge. For more information about Luton Hoo’s ‘Spa Taster Day’, or to make a booking, please visit www.lutonhoo.com or call 01582 698855.